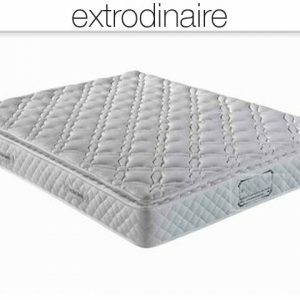 A luxury feel in a quality mattress in a local Brisbane company, still available at a budget price. 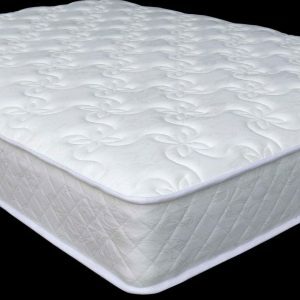 The Grandeur Mattress pocket spring, is a quality mattress with a plush, double pillow-top comfort layer. Comfort layers are designed to mold to your body shape and thereby provide more even support. 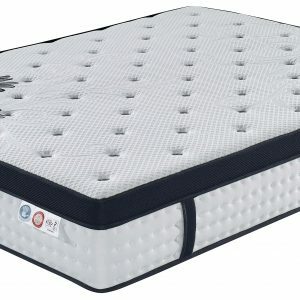 Even support means less pressure on both hips and shoulders and therefore a more comfortable sleep. 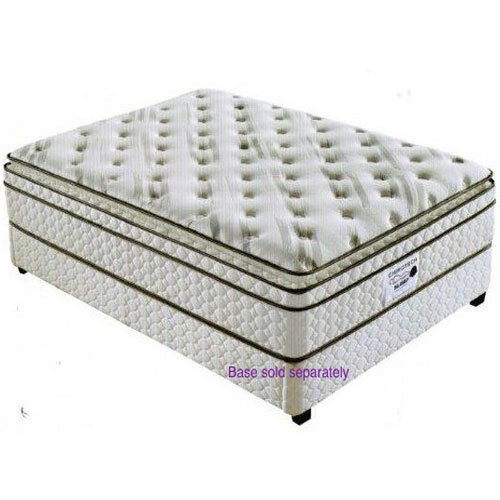 The Grandeur has a posture zoned, pocket spring support system. 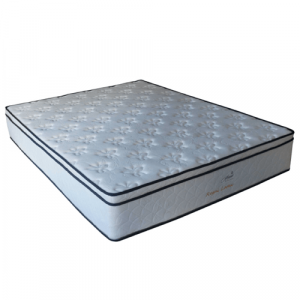 The benefits provided by pocket springs is due to their ability to move independently. 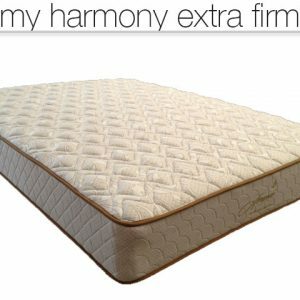 Consequently partner disturbance is reduced so that you can count on an undisturbed slumber. 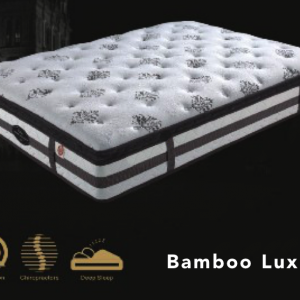 The combination of support and comfort in the Grandeur combine to foster a deeper more relaxing sleep.